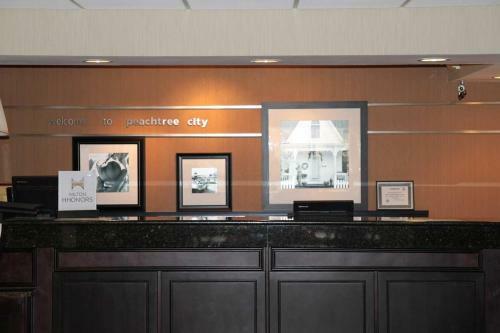 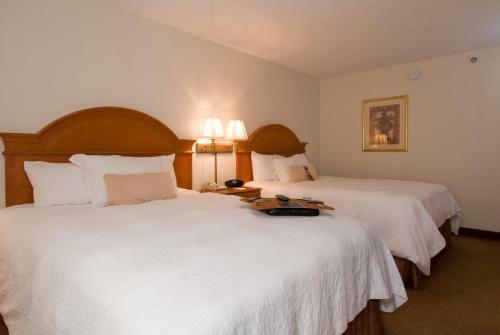 This Peachtree City hotel is located in a residential and commercial area of the city, and features a variety of free amenities and is only a short distance from many leisure activities. 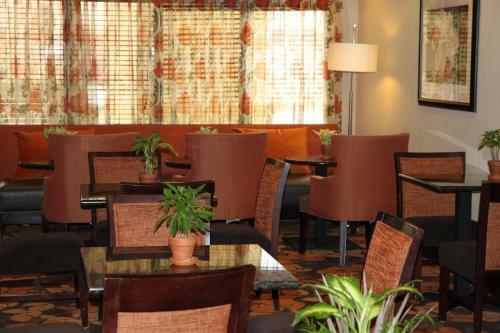 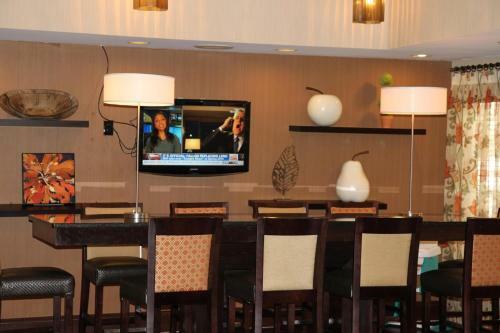 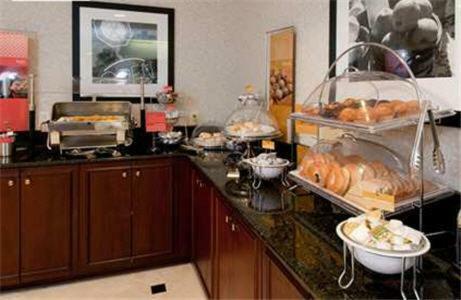 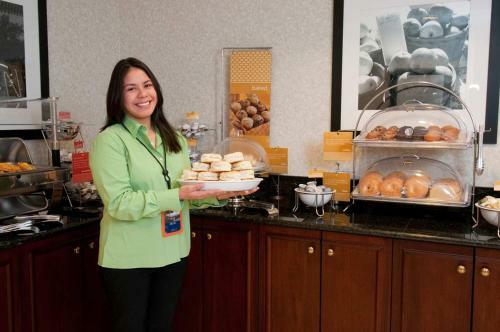 The Hampton Inn Atlanta Peachtree City offers guests a free daily continental breakfast. 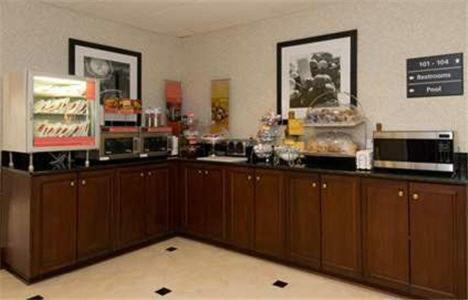 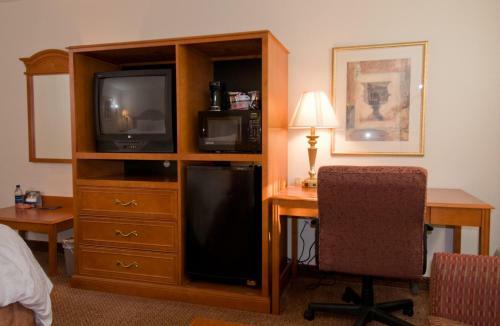 Guests can also take advantage of in-room microwaves and refrigerators. 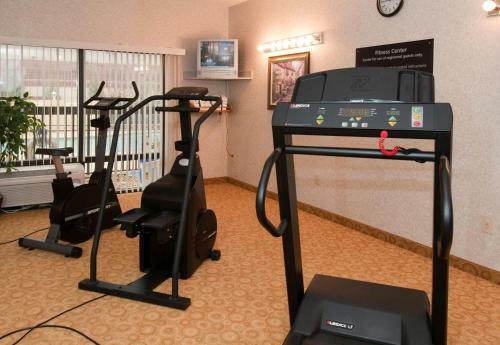 There is also a state-of-the-art fitness centre and outdoor pool located on-site. 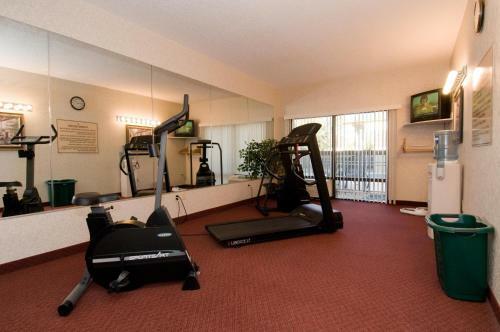 Only a short distance from the hotel are numerous golf courses and scenic hiking paths. 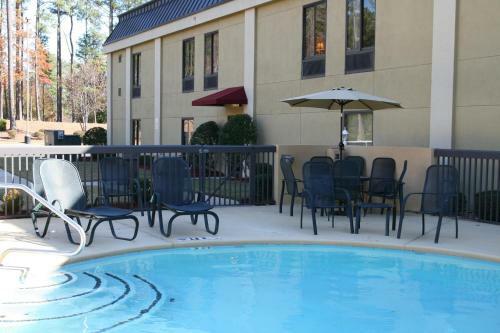 Nearby Lake Peachtree and Lake Kedron provide fishing, sailing and much more. 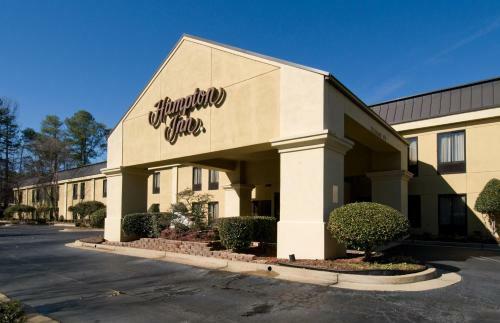 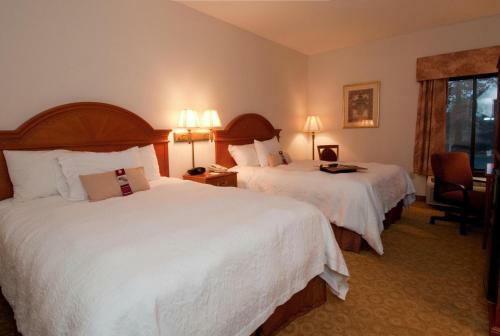 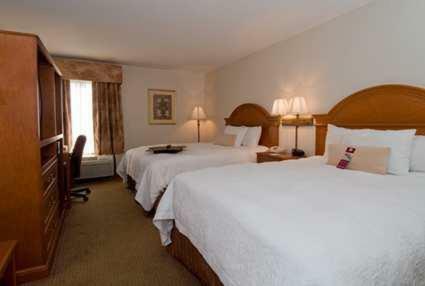 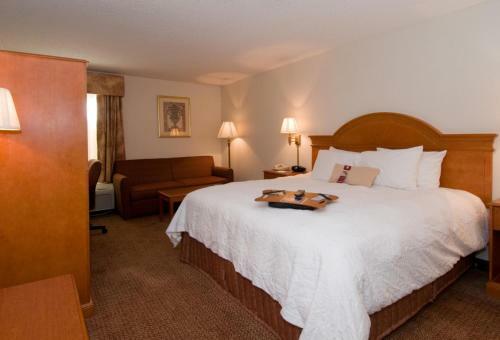 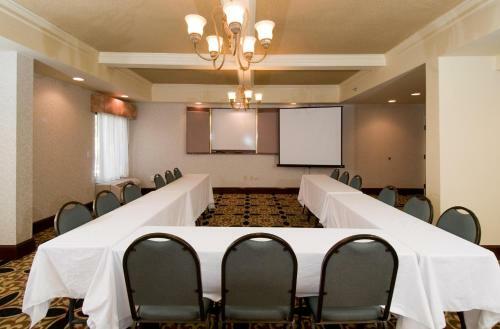 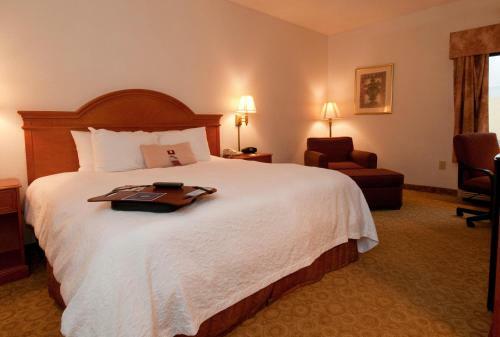 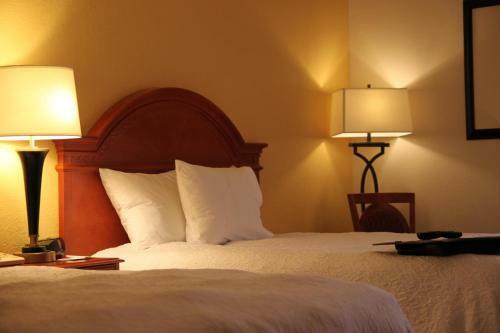 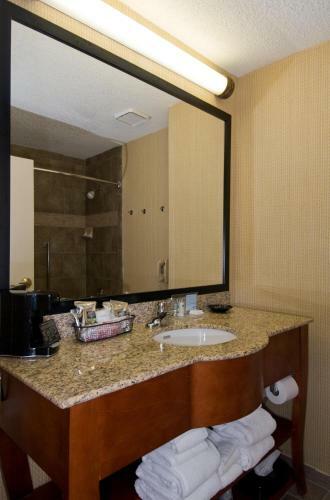 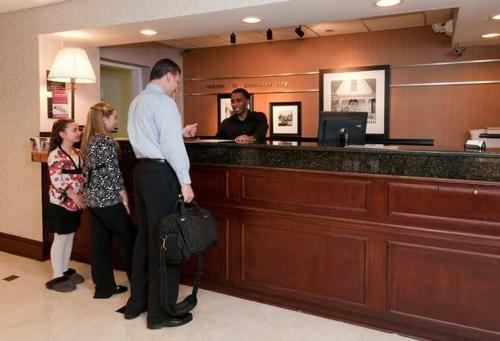 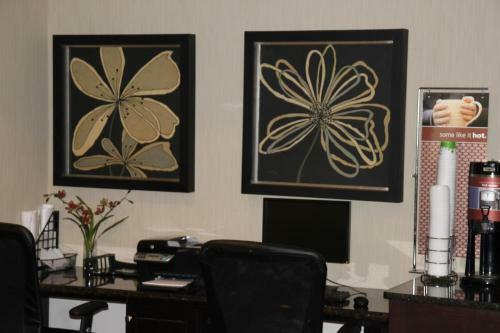 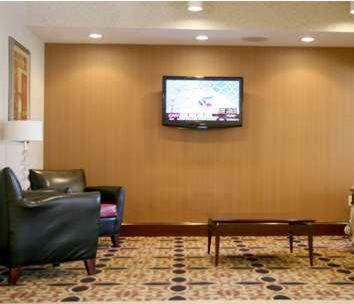 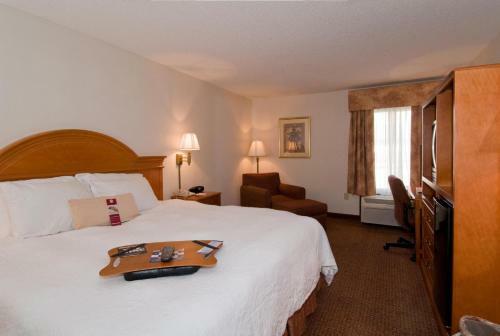 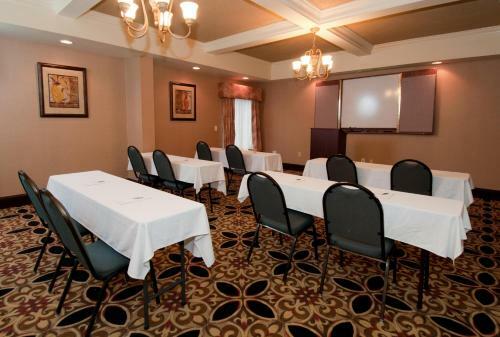 the hotel Hampton Inn Atlanta/Peachtree City so we can give you detailed rates for the rooms in the desired period.